Until this day, market supply was divided in two: on one side the acoustic ceilings and on the other side the lighting ceilings. 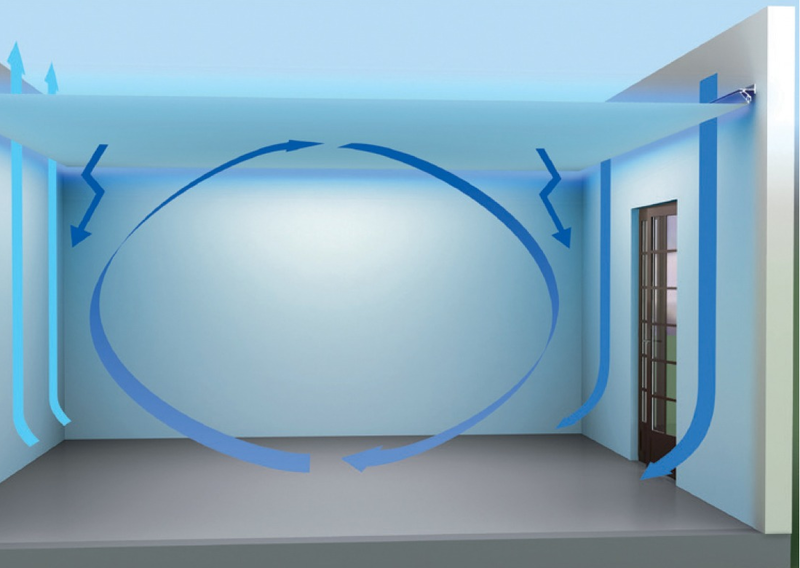 Acoustic light is a revolution, it combines both aspects: acoustics and light. 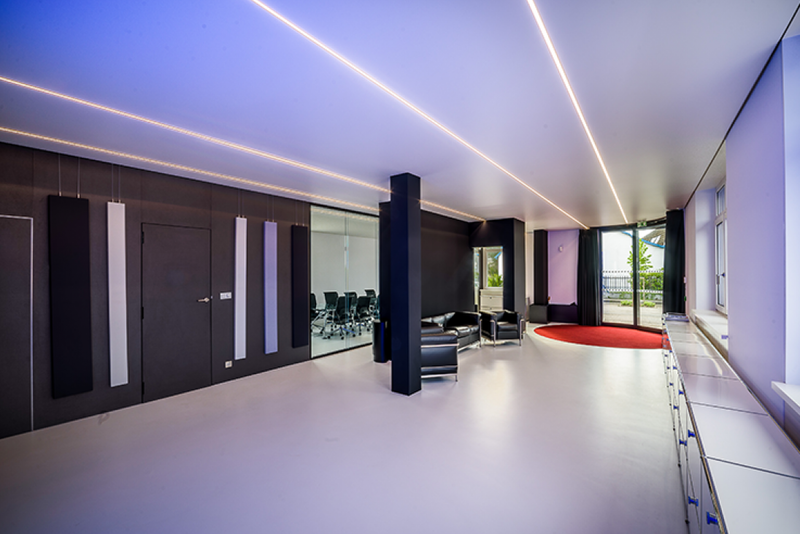 Barrisol Clim – Acoustic Light is an innovation which is unique in the world and which is the fittest solution to answer both architects’ and acousticians’ expectations. 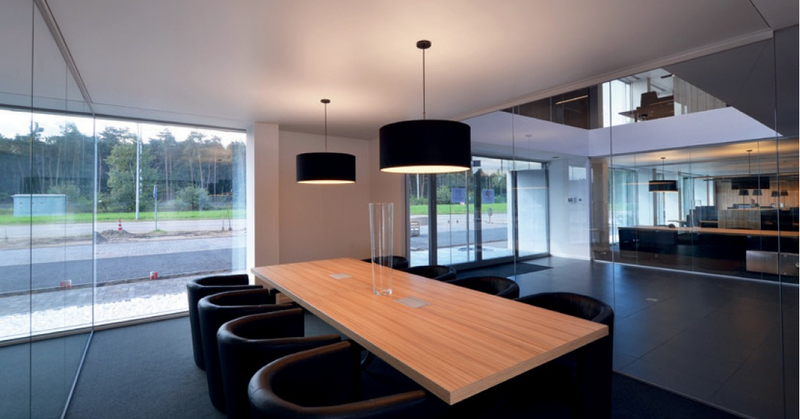 Barrisol have worked for years on research and development in order to perfect the new lighting acoustic material, which was originally simply a lighting material. 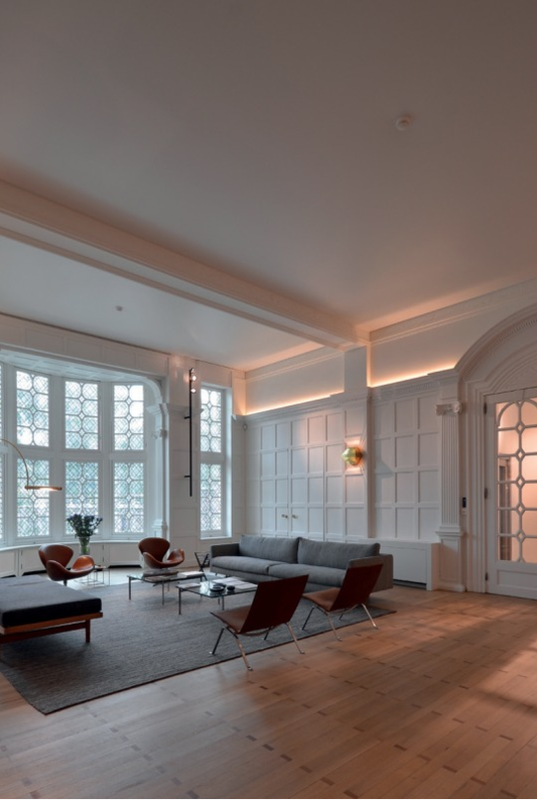 The technological developments have meant designers and architects are able to keep the lighting aesthetics in the room as well as balancing out the acoustic levels and improving noise reduction (coefficient: α w from 0,55 to 0,7) in large spaces and stretched ceilings. 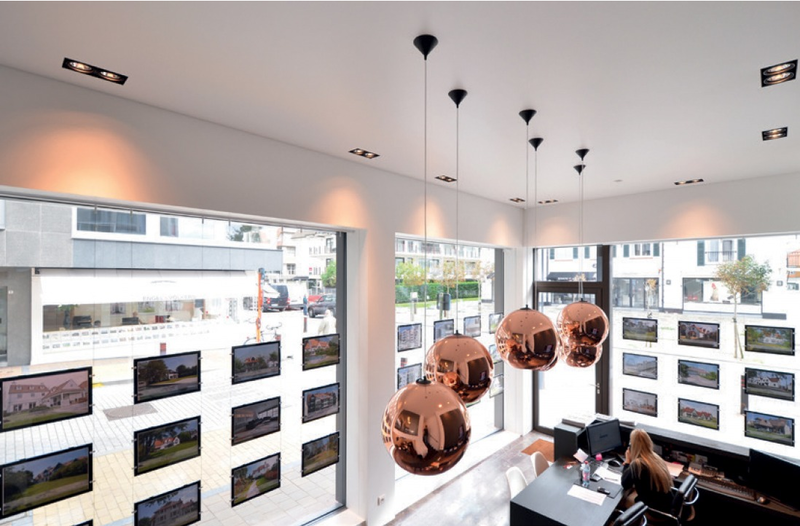 Furthermore, the merge between the fine acoustics and aesthetically pleasing lighting comes the temperature control. 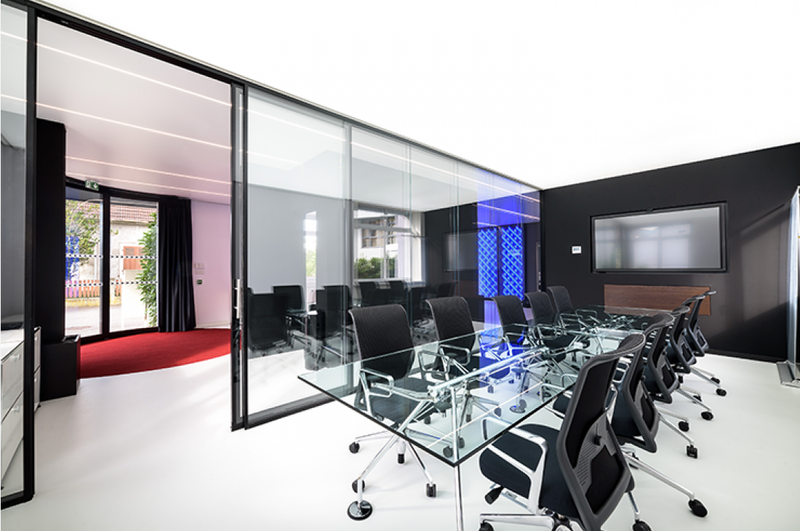 The Barrisol Clim – Acoustic Light not only manages the visual ambiance but also will allow flexibility in heating and cooling of a room. Barrisol® Clim® evens out the temperature of both your walls and the air, wherever you are in the room. The extremely low temperature difference between the head and the feet of an occupant (1.0°C in heating mode and 0.5°C in cooling mode), alongside the almost imperceptible air speed, means that Barrisol® Clim® can provide unparalleled comfort. 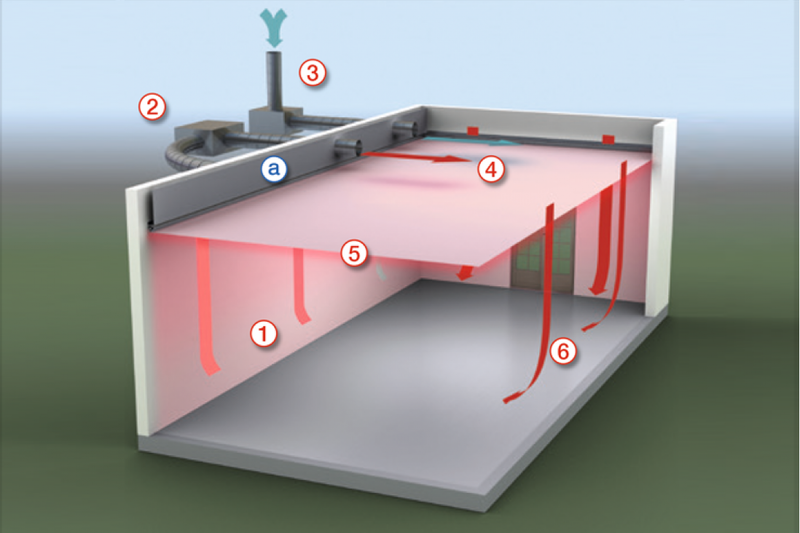 Unlike “static” air conditioning ceilings (which use hydraulic tubes), Barrisol® Clim® offers almost unlimited power. The admissible power of 600W/m² while heating and 550W/m² while cooling ensures that it can meet your heating and cooling needs, wherever you are on the planet. We pride ourselves on being able to deliver projects all over the country.